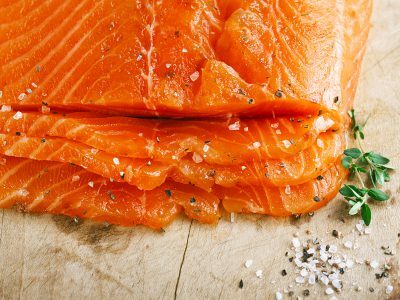 Located in the picturesque Borders of Scotland, Farne Salmon & Trout source and supply the finest smoked salmon available. Great things from humble beginnings. Farne started production in 1982 with a workforce of just six people. Today, we are the largest private sector employer in the Borders with a workforce of over 700 people – and, we’re growing! 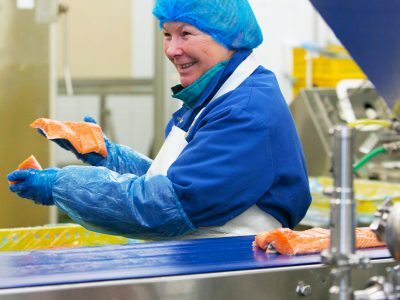 Our factory is purpose built to our exact specifications, and is the largest salmon processing facility in the UK. We operate seven days a week 365 days a year. 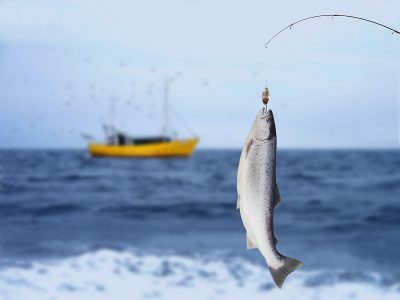 Farne mainly produces fresh and smoked salmon products. 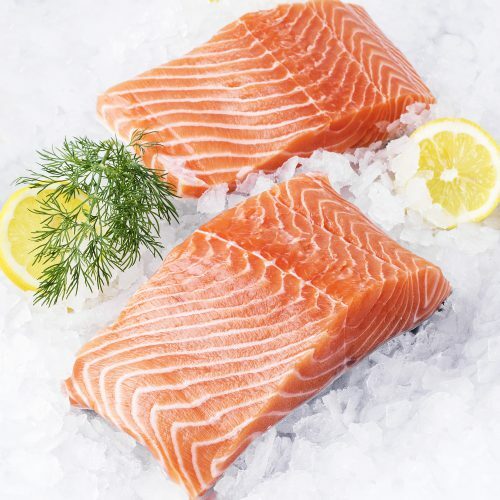 Our facility is separated into four distinct areas: cold smoked, hot smoked, ready-to-eat and natural salmon. 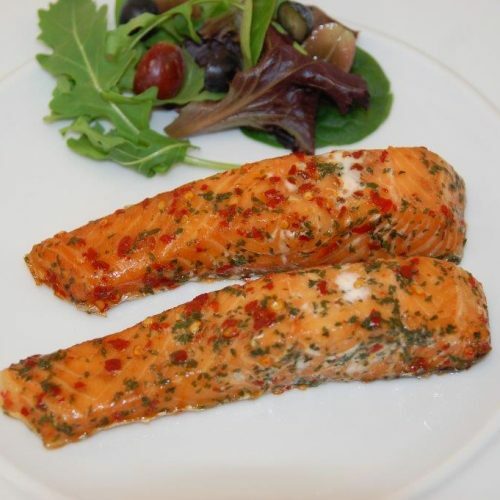 We also produce a range of mackerel products for our customers – try them, they taste fantastic! At Farne we are passionate about being a centre of excellence for salmon processing. The ideas and opinions of everyone on the team are valued. Our people are at the heart of our business and we are committed to providing a rewarding, inclusive, and supportive working environment. Innovation is one of our key strengths and we have a dedicated team that is constantly developing delicious new products for our customers that taste and look fabulous. 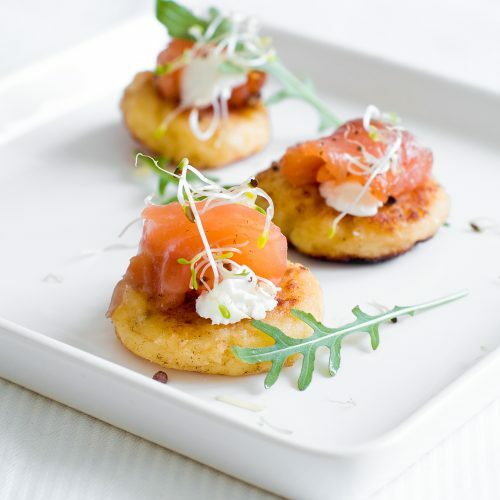 If you want to impress your friends at a dinner party or just fancy something different you’re sure to find the perfect dish on our page! Farne are committed to ensuring the highest standards in our sourcing of raw materials. 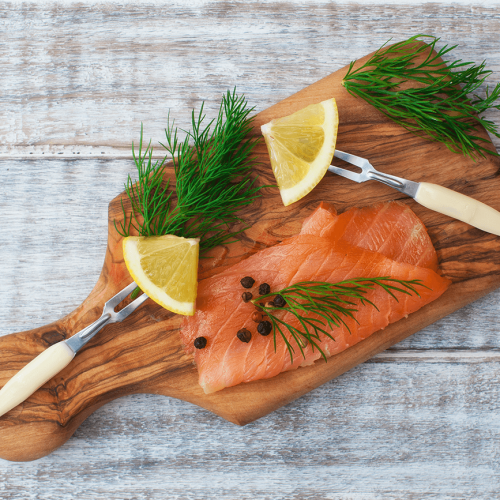 Farne produces fresh and smoked salmon products – try them, they taste fantastic! At Farne we make it our number one priority to treat people well, help them develop and give them a rewarding working experience with us.